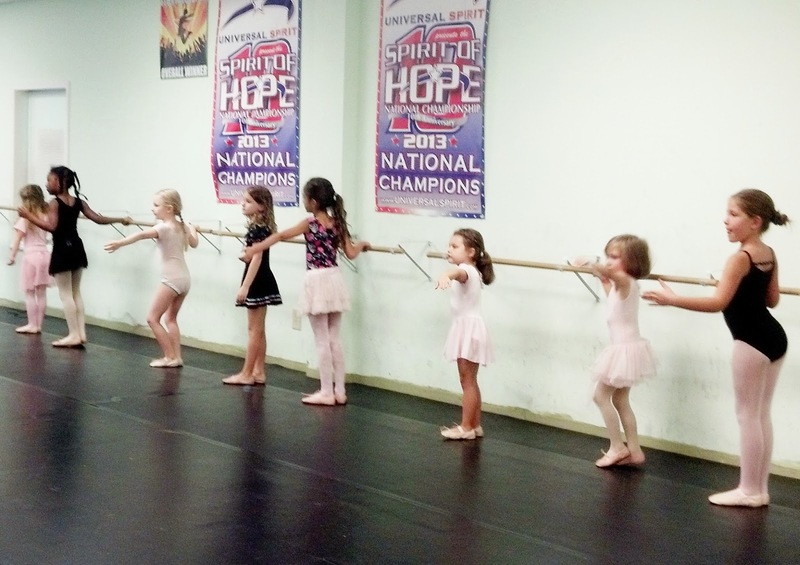 If you are looking for ballet classes near the Steele Creek neighborhood of Charlotte, check out the Ballet Program at Dancers Unite! We teach classical ballet instruction in a positive, encouraging environment. Our ballet program begins at age two, but also has more advanced classes for teenagers. We also have pointe lessons for the most advanced ballet dancers. We strive to give each dancer, no matter what the age or level, individualized attention to help each student grow and flourish as a ballet dancer. Please see our Dance Class Page for more information on class times.